Well, Mark, you moved fast and broke things. Now, how are you going to fix it? On Friday, Robert Mueller, the special counsel who is investigating the alleged Russian interference in the 2016 US presidential election that unexpectedly resulted in President Donald Trump, announced that a grand jury had indicted 13 Russian nationals and three Russian firms for charges including conspiracy to defraud the United States. 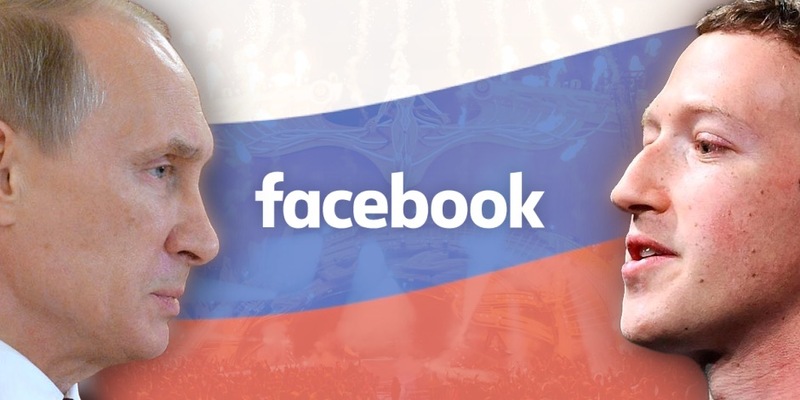 The BBC has the full text of the indictment, which is unprecedented in its identification of social media networks — primarily Facebook and Instagram — as the primary mediums involved and its detailed explanation of how they were reportedly used. In summary, it is a perfect example of a well-executed digital marketing campaign — albeit one for a nefarious purpose. The tech industry believes it is good to “disrupt” the world — it is even the name of the conferences held by TechCrunch — because causing massive global unrest and social anxiety is supposedly commendable. But it is much easier to destroy something than build something. As a result, that world has never understood the lesson of Jurassic Park. They have been so preoccupied with whether they could that they did not think if they should. The young geeks obsess over new technologies but are too naive to think about the large-scale, societal implications. The middle-aged venture capitalists want to be Scrooge McDuck and dive into the new piles of money that they are adding to their existing piles of money. To them, it’s all a game. Meanwhile, the world is burning. The Russian government, in my opinion, has reportedly been manufacturing internal strife and fragmentation to destabilize other countries in pursuit of its geopolitical objectives. Brexit as well as Spain and Catalonia have been the most successful examples besides the 2016 US presidential election. Social media — mainly through Facebook and Instagram — have been the methods. Read the rest in The Drum!